Every week, Business of Health Care segments update us on beneficial new services, innovative procedures and technologies, and also helps us navigate of the maze of regulations, terminology and codes that can make the health care system seem intimidating. 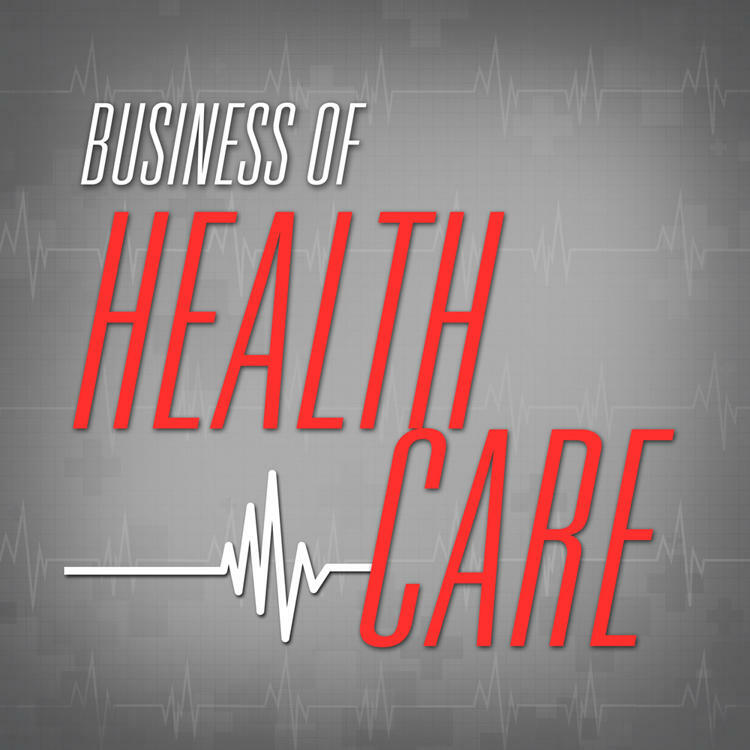 Business of Health care is hosted by Glenn Robinson, president of Baylor Scott & White Medical Center – Hillcrest in Waco. Business of Health Care is a production of KWBU and Baylor Scott & White Health. An engaged patient is an informed health care consumer who consistently does what needs to be done to gain the greatest benefit from available health resources. Advance care plans attempt to take the guesswork out of figuring out a patient"s wishes and values about end-of-life care while they are still of sound mine. A rapidly growing field of medicine called Palliative care is helping patients and their family members navigate the complex decision-making process surrounding serious illness and end-of-life care. More women are becoming chief medical officers for their communities. Value over volume and quality over quantity. This public insurance program spends dollars on seniors as well as children; how it adds up may be surprising. Innovation in surgical procedures are reducing or eliminating long stays in the hospital and leaving smaller scars. Tackling some of the big social issues is being examined as a way to lower health care spending, and cost. Physician Shortage – It is real. There are efforts being used, and proposed, to slow or stop an increasing shortage of doctors. Primary care physicians are on the front lines for seeing behavioral health disorders; often they are the first contact for patients.